Karen is Editor of the SVA Quarterly. 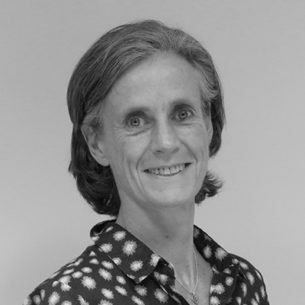 Karen has a wealth of communications and publishing experience across education, small business development, technology, dispute resolution and the environment, and is practised in honing complex ideas into clear and useful content. As the SVA Quarterly Editor, she relishes working collaboratively with experts in, for example, strategy, outcomes management, and impact investing to articulate and hone their innovative approaches and thinking for the broader sector. Karen holds an Honours Degree in Engineering from Cambridge University, UK. Movember's story shows what can be achieved if you harness the collective wisdom of diverse stakeholders, galvanise disparate players to collaborate and focus on the goal. 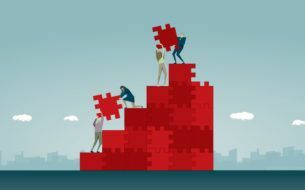 What are the obstacles to mergers and integration in the non-profit sector and how can we nurture tighter collaboration? In this video, Karen Prout sits down with Reverend Graham Long, CEO and Pastor at The Wayside Chapel, to reflect on the year. Tim Costello and Jan Owen debate rationalisation in the social sector at an SVA Quarterly breakfast debate, supported by Macquarie. The Bungalow Song brought together people who had been stolen from their families and incarcerated in the Bungalow institution with 30 local children related to survivors in a rich and incredibly moving mix of testimony, song and visual theatre.